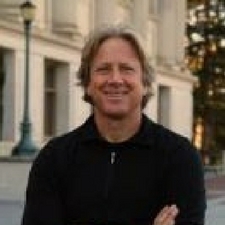 Today I’m speaking with my friend Dr. Dacher Keltner, a professor at UC Berkeley who is also the co-founder and faculty director of the UC Berkeley Greater Good Science Center. He is a renowned expert in the biological and evolutionary origins of human emotions and he studies awe, compassion, beauty and love. He just wrote a new book, The Power Paradox, and has also authored two previous books, Born to Be Good:The Science of a Meaningful Life and The Compassion Instinct. The Greater Good Science Center began in 2001, as print magazine, with the intention of bringing peace and well-being to people. It has since become a place people go to for acquiring knowledge and learning how to put that knowledge into practice. The center capitalizes on core ethical ideas in our data-driven society. 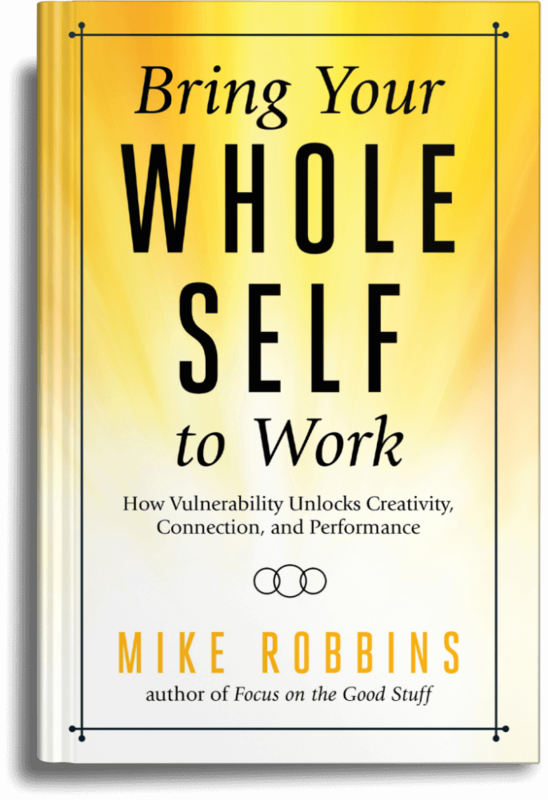 Today’s workplace is collaborative so the soft skills of leadership have become more important. Dacher teaches managers to build a culture of gratitude and respect. He shows leaders how to gain and keep power by doing good things for people. Service and humility are the last levels of great leadership. The more humble a leader is the more people will trust and follow them, yet power often leads people to do just the opposite. Acts of gratitude help to build cooperative teams, and the small stuff leaders do matters enormously in an organization. If a person is in a position of power, their actions ripple through social networks. The actions and emotions that leaders bring to work can influence the mood of the entire company. Dacher interacts with students every day in his role as a professor and he believes this new generation is going to be amazing. They are more interested in the environment and the far reaches of the world than they are in buying a home or a car. What does Bringing Your Whole Self to Work Mean to Dacher? It’s about being open and listening to everybody who comes your way. To be open, to hear, to respect and to dignify is Dacher’s first goal.